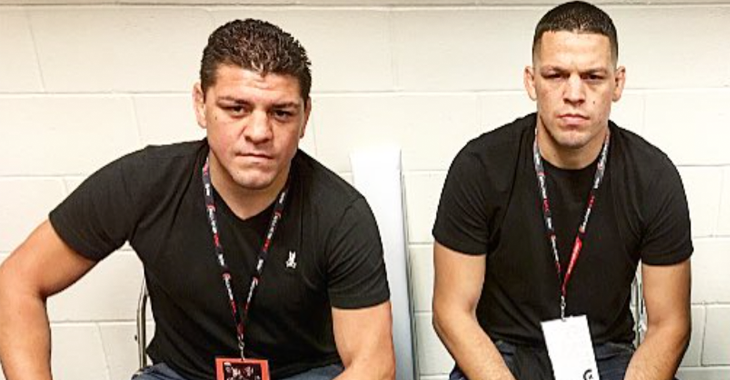 Countless rumors have been swirling online surrounding a potential return from retirement for a Nick Diaz vs. Jorge Masvidal super fight. Let’s take a look back at the very first time Bisping called out Nick Diaz on an episode of UFC Tonight. Nate Diaz joined the crew where he talked about his victory over Conor McGregor and Bisping took the opportunity to call out Nate’s brother Nick only to get punked on live TV.